Find the one that will be the best for you, the customer! We provide customers across the nation with professional credit repair services that include quick credit fixes, cleaning up of credit scores and fast credit report repair. With thousands of business credit reporting services out there, it can become a daunting task to find the one that will be the best for you, the customer. KeyPoint has been successfully helping clients with reliable credit repair services for many years now. Improving your credit, which most think is impossible, we make a reality. While obtaining and working with your personal information, we understand the extreme need for your confidentiality and are sensitive to all other additional needs of each and every individual client. KeyPoint works efficiently to dispute bankruptcies, tax liens, bad debt, accounts in collection, late payments, and bad credit repair to overall improve your credit score. We put our customers first and have built a foundation made up of trust and integrity and are very proud to help repeat clients and referrals. We will not stop until you are 100% satisfied. Recognizing all current credit laws and offers a comprehensive, yet simple approach to improve credit ratings. 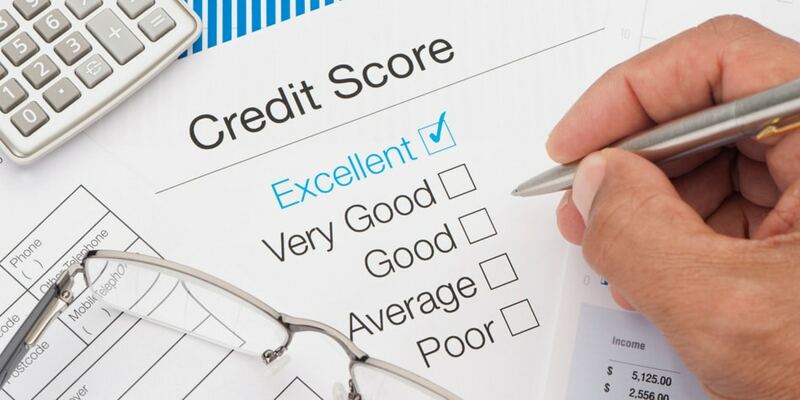 The Credit Repair Specialist is able to assist consumers in exercising their rights under the Fair Credit Reporting Act (FCRA), the Fair and Accurate Credit Transactions Act (FACTA), Fair Credit Billing Act (FCBA), Fair Debt Collection Practices Act (FDCPA) and the Consumer Protection Credit Act (CPCA). KeyPoint disputes inaccurate, obsolete, erroneous, incomplete and unverifiable information reported to the four major credit bureaus namely: Experian, Trans Union, Equifax and Innovis in order to help improve consumers’ credit ratings. Under the (FCRA) consumers have the right to challenge information on their credit reports based upon the “completeness and accuracy” of all reported credit items. If, after a reinvestigation by the credit bureaus, the disputed item is found to be inaccurate or can no longer be verified, the credit bureau shall promptly delete such information. Consumers have the right to dispute any and all credit items that are not 100% accurate and complete. We promise accurate and fast credit repair services for all items that are found to be inaccurate. Contact us and find out how to repair credit—how you can legally and efficiently dispute bankruptcies, tax liens, bad debt, accounts in collection (whether charged off or paid), late payments and improve your credit score. All inquiries are confidential, and satisfaction is guaranteed. “The Federal Trade Commission” regulates professional credit repair companies under the “Credit Repair Organizations Act.” KeyPoint does not encourage and strongly opposes the use of illegal practices such as “file segregation,” or the practice of obtaining new social security numbers and Federal Tax I.D. numbers in order to obtain a “clean” credit report. With thousands of professional credit repair companies out there, it can become a daunting task to find the one that will be the best for you, the customer. Let Us Fight for your Past and Build Your Future! Our team of experienced professional credit repair consultants can review your credit reports, assess your current situation, and provide customized solutions to meet your needs. Through a meticulous process, KeyPoint can help restore your credit by auditing BOTH the credit bureaus and the creditors. This process ensures that we achieve the best credit repair results for our clients to have a better financial future!